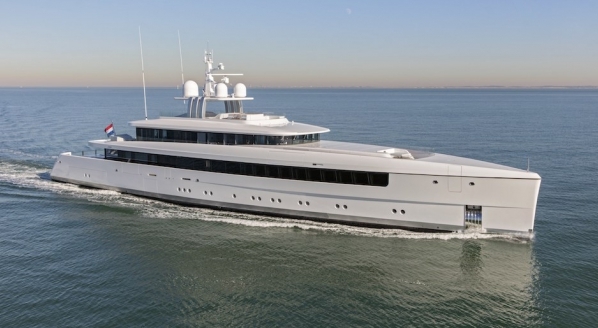 While the show season remains the shop window for the industry, with various factions disagreeing on which show rules the roost and why, The Superyacht Forum (TSF), 13-16 November in Amsterdam, provides the only platform at the end of a busy year for industry stakeholders to take stock and analyse the performance of the market and discuss its future prospects. As such, the event is a must attend for business sector, made clearer by a Business stream that runs throughout the programme. Highlights for this year’s business programme include ‘The Investor Summit’, the launch of the new Red Ensign Code and a discussion on cyber insurance. Cybercrime and its potential ramifications for superyachts and their owners has been one of the most frequently discussed issues over the last couple of years. Yes, there is a significant risk that more and more superyachts will become targets for hackers and various other cyber criminals. But, by now everyone has, or at least should have, listened to enough on how to avoid cybercrime using one of a variety of three pronged approaches that usually equate to technology, policy and governance. However, how should the market itself respond to the threat of cybercrime? At TSF we will look at the insurance implications of cybercrime from the perspective of the underwriters and the technological professionals. One of the most controversial topics of 2017 has been the development of the Red Ensign Group Code (REG Code). 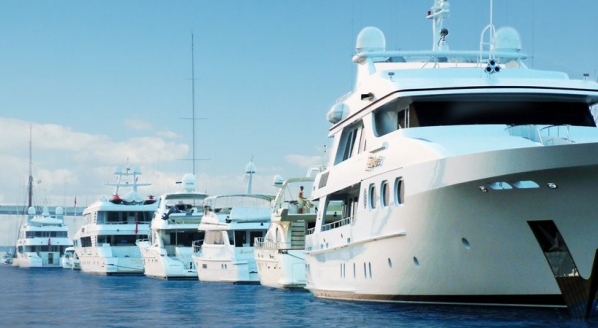 Variously, industry individuals have been strongly in favour of the consolidation of the Large Yacht Code (LY3) and the Passenger Yacht Code whilst others have claimed it is regulation for regulation sake. At TSF the REG will launch the fruits of their labour and present the superyacht market with a finished code. TSF provides the first opportunity for stakeholders to read, analyse and discuss the new code – join the debate. 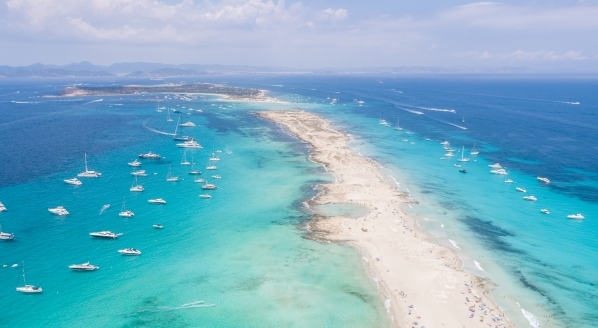 As the superyacht market grows and matures, especially the service and supply markets, investing in superyachting enterprises will become an increasingly attractive prospect for external investors. 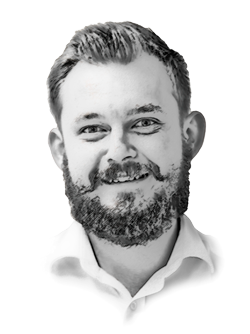 At TSF this year, Remy Millott and Stephen Murphy of GYG, which floated on the stock market in July 2017, will lead a keynote session on how the market can benefit from external investment and what the external investors need to learn about the superyacht market. 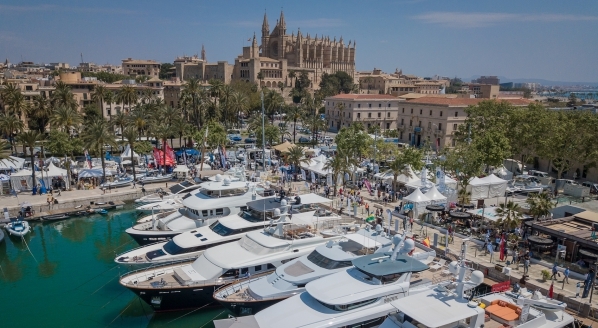 To find out more about The Superyacht Forum and to register your attendance, click here.